Could A Django/Shaft Comic Book Be Next On The Cards? 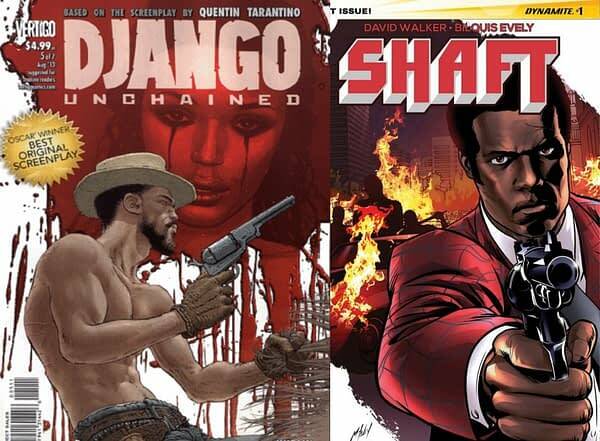 Home » Comics » Could A Django/Shaft Comic Book Be Next On The Cards? Reading about Dynamite’s new comic based on the Shaft novels got me thinking. Of something I’d heard at the Quentin Tarantino panel at San Diego Comic Con. That he’s worked out some kind of geneology between the Django of Django Unchained and the lead of the Shaft novels and movies. 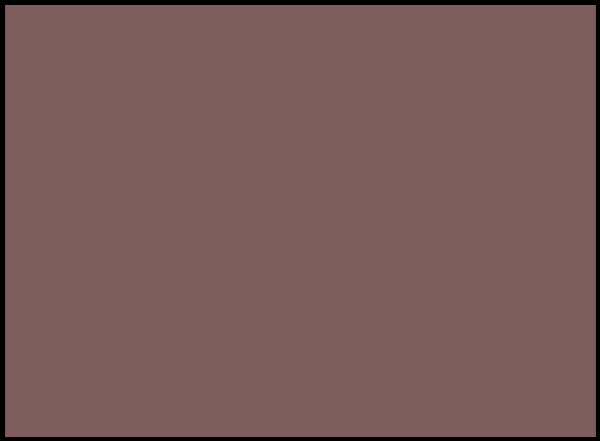 How Django’s wife has the name Broomhilda von Shaft, and that Broomhilda and Django are the character’s ancestors. Now, Tarantino is writing a Django Unchained sequel in the form of the Django/Zorro comic book for Dynamite. And Dynamite are now publishing Shaft comic books. I wonder… is there potential here for a Django/Shaft comic book from Quentin Tarantino to follow Django/Zorro? Failing some kind of time travel doohickey, a story that is passed down the generations? We’re Getting A Female Thor… But What About A Female Wolverine?